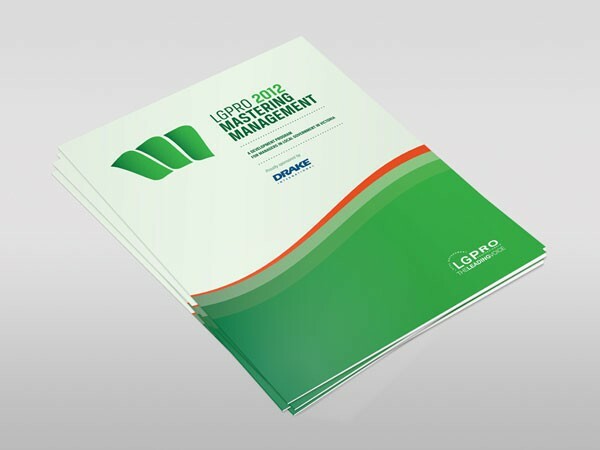 Mastering Management targets both new and experienced managers in Local Government who want to improve their managerial competencies so they can be the best they can be. 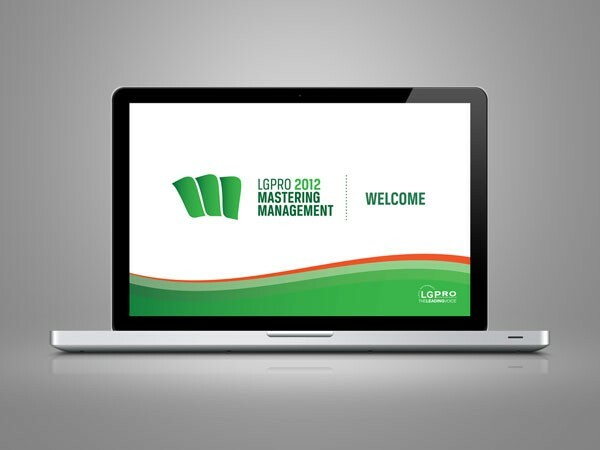 A memorable and dynamic logo was developed. "Brett has managed a number of design projects for us now and we have always been very pleased with the outcomes. He has a flair for ‘thinking outside the square’ and he brings real creativity to his work. He just seems to ‘get it’." 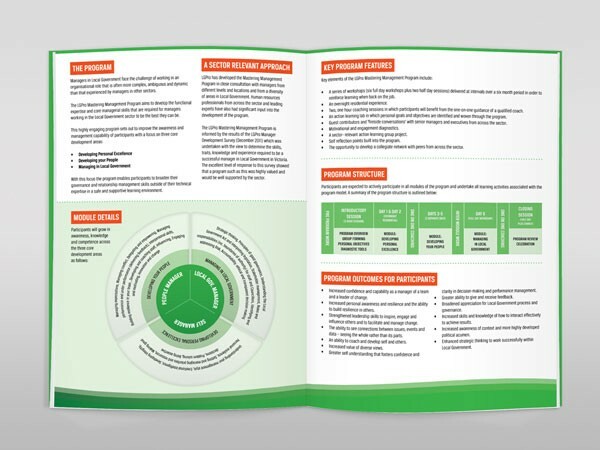 The brochure had a very minimalist, neat, and corporate feel aimed at both new and experienced managers in Local Government. 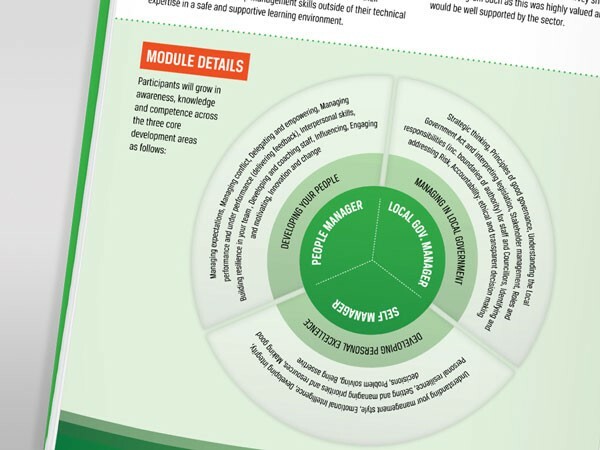 An info-graphic displaying the three core development areas was created to help participants easily understand the purpose of the program. 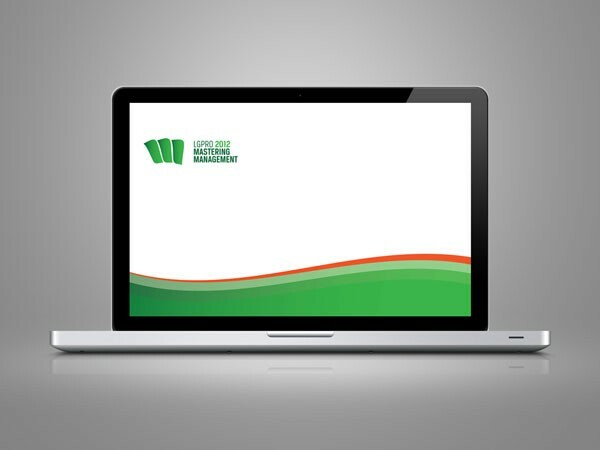 A PowerPoint presentation template was created so the design would remain consistent, but they had full control to enter their own content and make changes as needed.